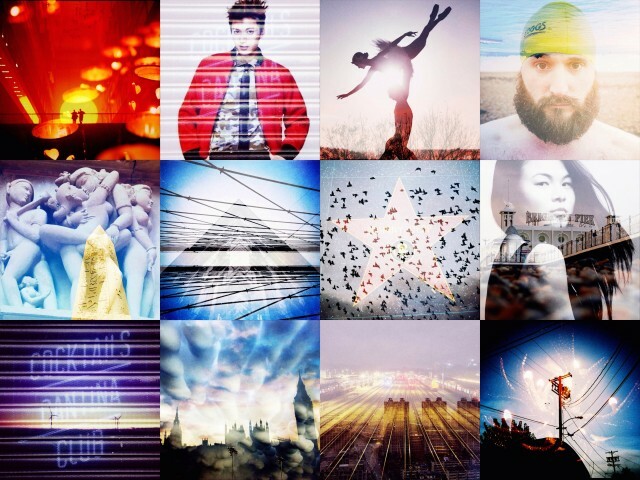 The makers of the Double exposure app Dubble have asked me to judge a photo competition they’re running, the comp is to celebrate their first six months in the app store. 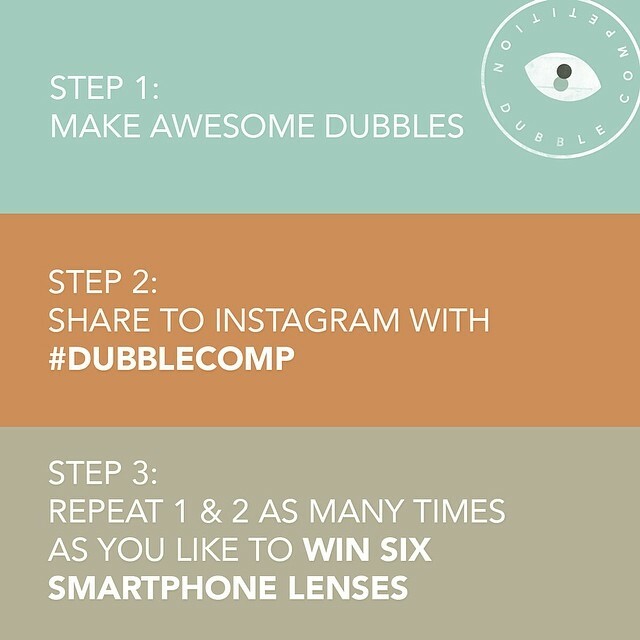 All you have to do to enter is to post some of your Dubble pictures on Instagram with the hashtag #dubblecomp. The prizes are six smartphone lenses from Photojojo. If gonna enter hurry up as the competition closes on the 12th of May.